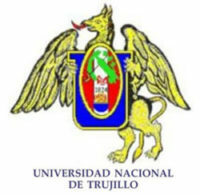 Dr Rodriguez graduated from the National University of Trujillo in 2005. 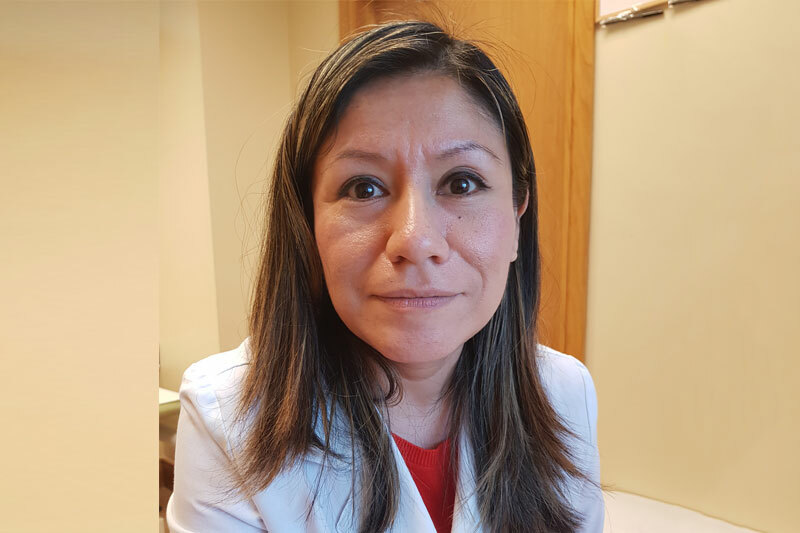 She performed her internship at Regional Hospital of Trujillo and after obtaining her medical degree she worked as chief of Puerto Malabrigo Health Centre as part of her rural service in Peru. In 2007, she joined Cesar Vallejo University as a tutor of medical students. Simultaneously, she completed her Diploma in basic ultrasound at San Luis Gonzaga de Ica National University. In 2008, she moved to Gandia, Spain where she started her specialty training in Family and Community Medicine at Francesc de Borja Hospital. During her residency, she acquired further skills, experience and competencies in Internal Medicine, Respiratory Medicine, Cardiology, Endocrinology, Nephrology, Psychiatry, Paediatrics, Gynecology and Obstetrics, Surgery, Urology, Traumatology, ENT, Ophthalmology, Dermatology, Emergency and Primary Care. Following the completion of her 4-year specialty training in 2012, she became Specialist in Family Medicine. Dr. Rodriguez obtained a scholarship at Autonoma de Madrid University where she was awarded the Diploma in Tropical Medicine. She also holds a Master Degree in Primary Care Research from Miguel Hernandez de Elche University, Spain. From 2013, she has been working as a GP in the Northwest and Midlands Region. Dr Rodriguez is a member of the Irish Medical Council and Irish College of General Practitioners. Her particular interests include researching, infectious diseases, respiratory medicine, cardiology, travel medicine and ultrasound. She joined Drogheda Medical Clinic in September 2017.